Entry Doors | Steel | Commercial | Southfield, MI | Taylor Door Co. 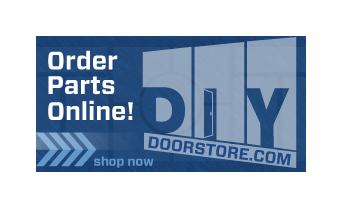 Welcome customers into your Southfield business with a well-crafted, durable steel entry commercial door from Taylor Door Co. We carry SteelCraft B-series, CE-Series, Grain-Tech Series and L-Series steel entry doors. SteelCraft doors are made with superior quality, high-resistant, and energy-efficient. We also offer free quote and can install and repair any door you have. 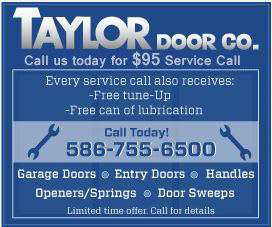 Learn more about what makes Taylor Doors Co. the best entry door supplier in Southfield.